Soft texture and creamy for dyeing and bleaching. Professional formula with high stability over time. ANNES OXY is available in the following types : detector (10 vol.) 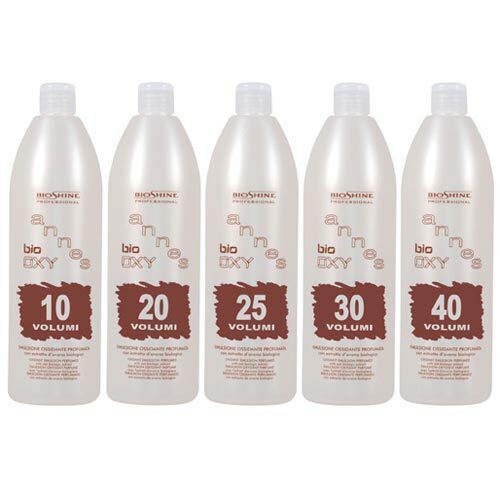 - 20 - 30 - 40 volumes.